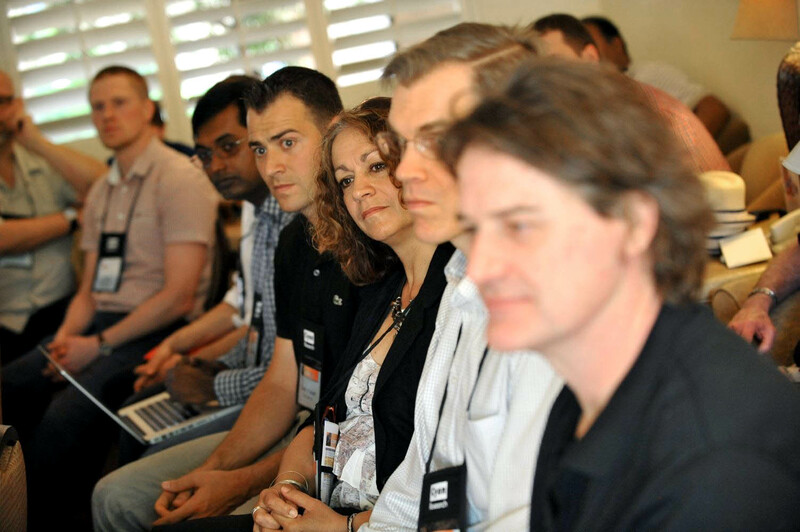 In late April, the 15th annual Congress on the Future of Engineering Software (COFES) was held in Scottsdale, Arizona, USA. COFES is one of the most important events for the CAD industry, and each year is organized by research agency Cyon Research. Two years ago, ASCON Group used the event to announce its new CAD component, the C3D geometric kernel. ASCON subsequently formed C3D Labs to take charge of developing and marketing the kernel. This year, C3D Labs took part in COFES as an independent company with its own customers and its own vision for the future of geometric kernels. The business agenda of the congress included two technical briefings organized by C3D Labs and moderated by long-time CAD expert Ralph Grabowski, editor of the WorldCAD Access blog and publisher of the upFront.eZine newsletter. “I was impressed by the level of engagement by participants, as they took on the challenge of thinking about future development of geometric kernels,” said Ralph. One session discussed the future of geometric kernels, and here CEO Oleg Zykov presented the long term vision of C3D Labs. He predicted that in the short term no revolutionary changes would occur in the field of geometric modeling. Today’s kernels using b-rep (3D boundary representation) geometry will remain the best choice for traditional, desktop-bound CAD systems. However, even now we see a significant simplification of methods and algorithms that will make new forms of CAD kernel available to fresh teams of programmers, ones who have little experience in developing CAD systems. This change is bound to arise, Mr Zykov predicts, because 3D modeling tools are becoming more and more popular among non-professionals. They are examining how to make 3D work on with non-traditional hardware, such as tablets and miniature sensors. For this reason, creating dynamic components adaptable to any hardware platform and development environment will be extremely relevant in the coming years. During the briefing, the experts, analysts, and journalists in attendance discussed a number of related topics, such as the requirements that the new class of cloud-based CAD solutions impose upon geometric kernels. In this regard, LEDAS shared with participants its experience in creating a cloud service based on the C3D kernel. Towards the end of the first session, the discussion migrated to finding solutions to the problem of exchanging data between systems based on different kernels, a topic traditional in the CAD market. In the second session, participants talked about the transformation of business models in the field of CAD and its impact on component developers. “With the clarity of expression that only a seasoned mathematician could bring to the subject, he has created a reference that belongs in the spot on your bookshelf reserved for frequently accessed sources. Bravo, Nikolay!” The book is expected to be published in 2014. “In addition to the briefings, we had about 20 meetings with current and potential partners and customers of C3D Labs, as well as analysts and media representatives." 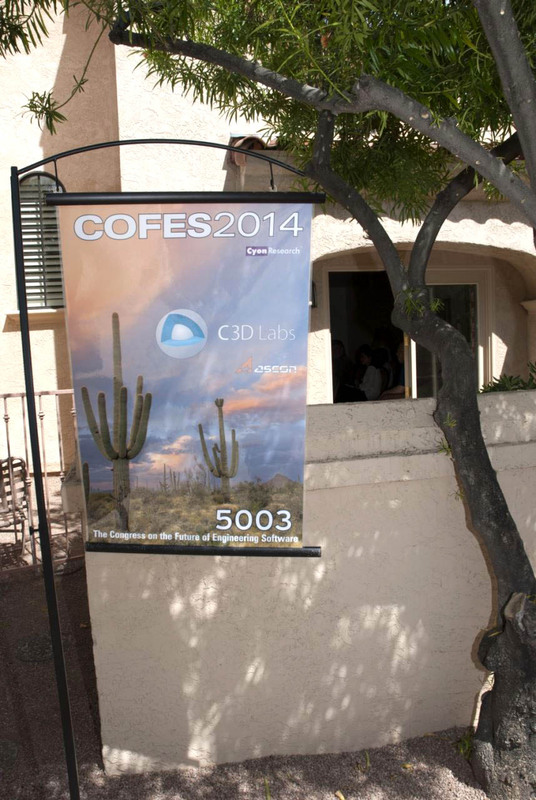 COFES will again be held in Arizona, USA in April 2015.